Who says the city belongs only to people? 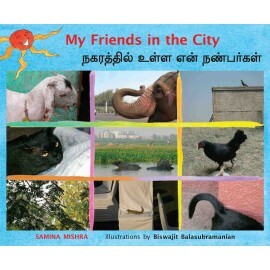 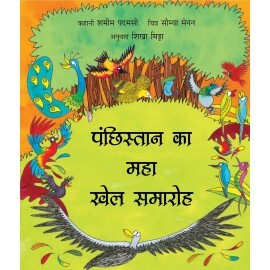 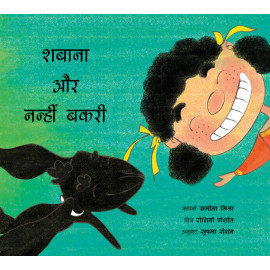 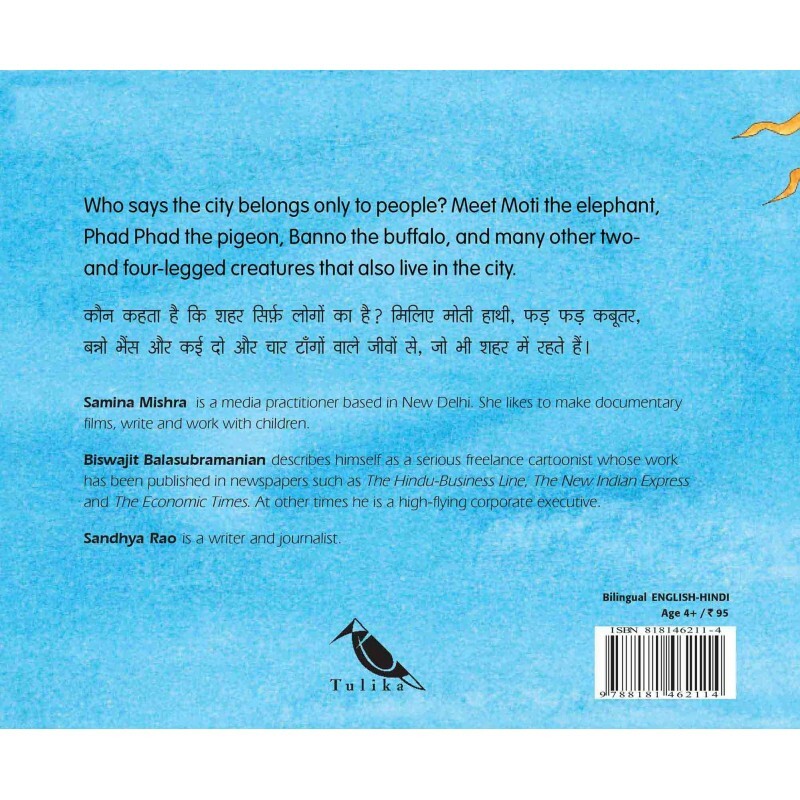 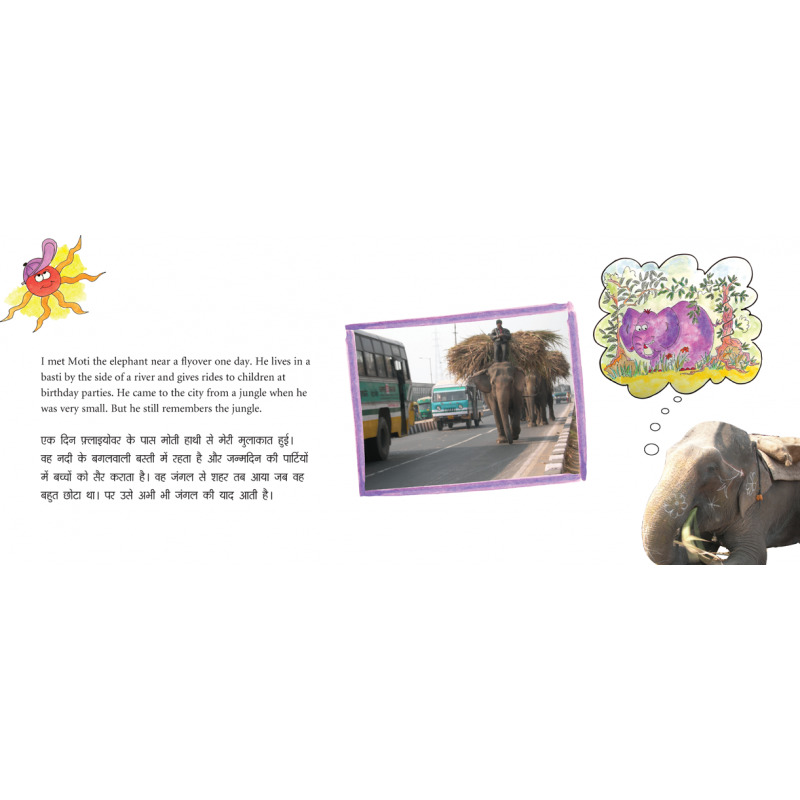 Meet Moti the elephant, Phad Phad the pigeon, Banno the buffalo, and many other two- and four-legged creaturs that also live in the city. 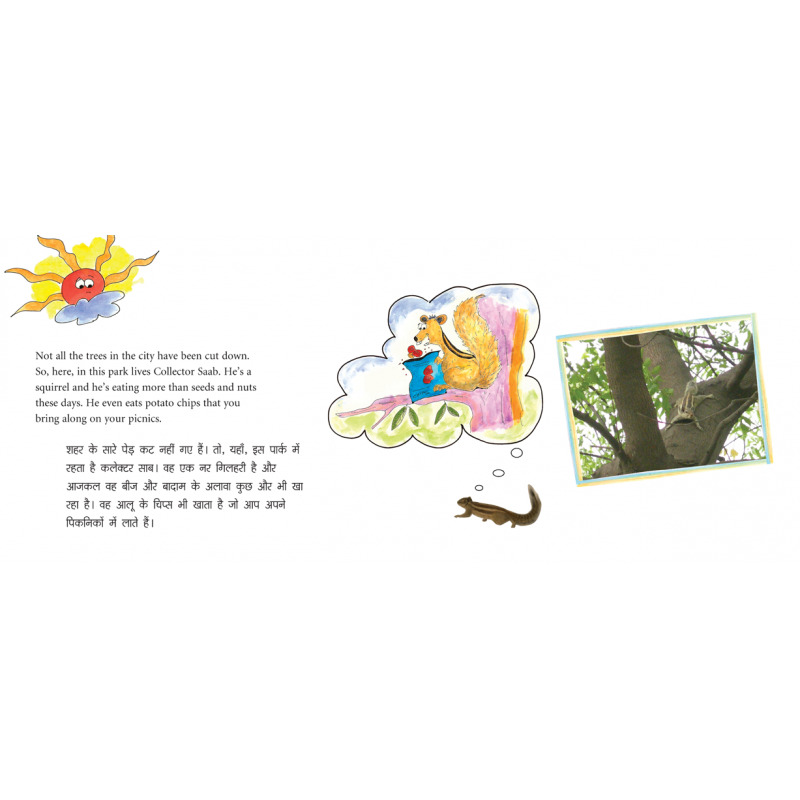 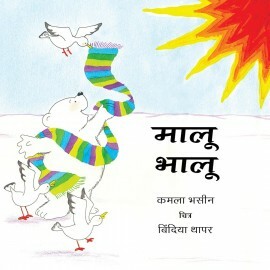 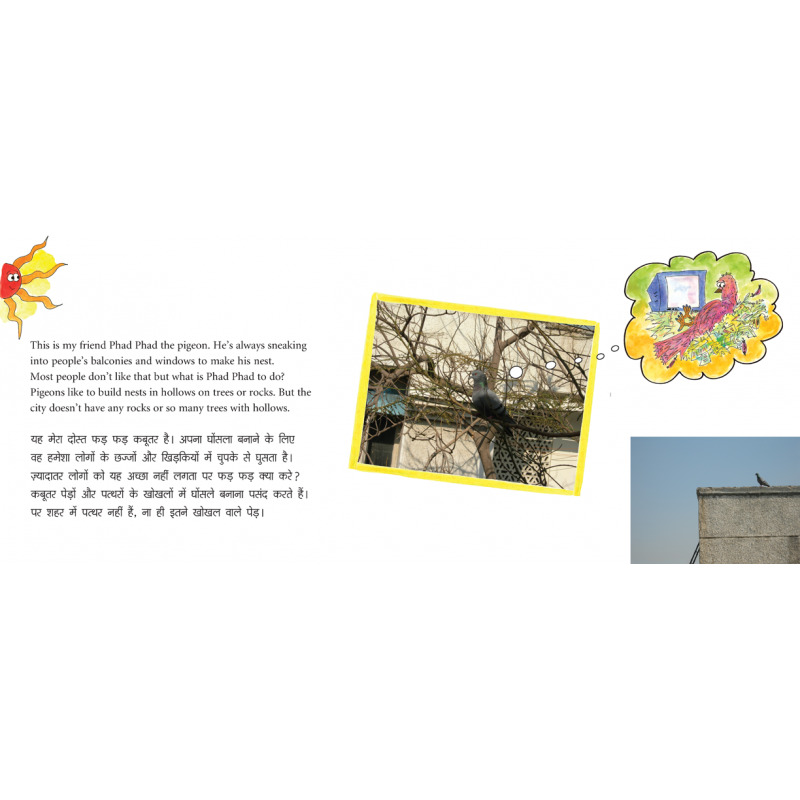 Photographs and cheerful illustrations combine with easy text to give children a fresh perspective on more everyday birds and animals.